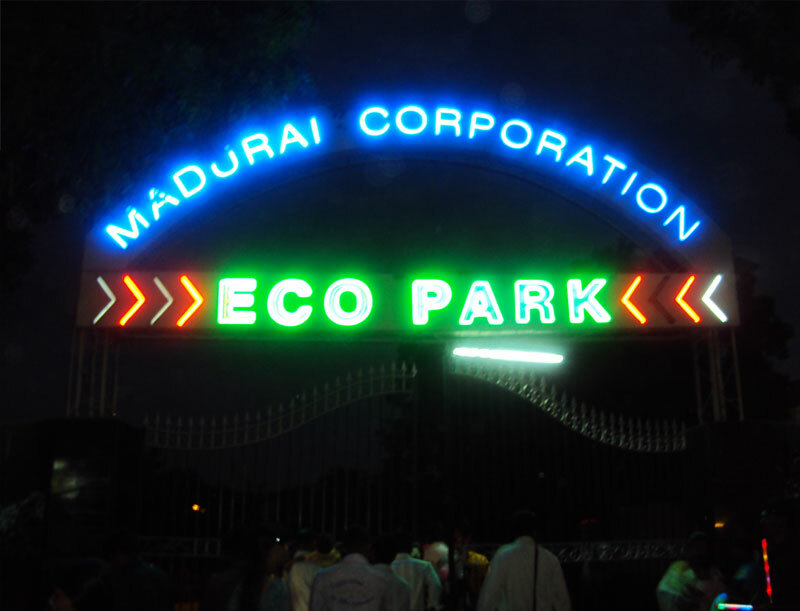 Since Madurai doesnâ€™t have a beach only entertainment for people is this eco-park other than movies and temple. 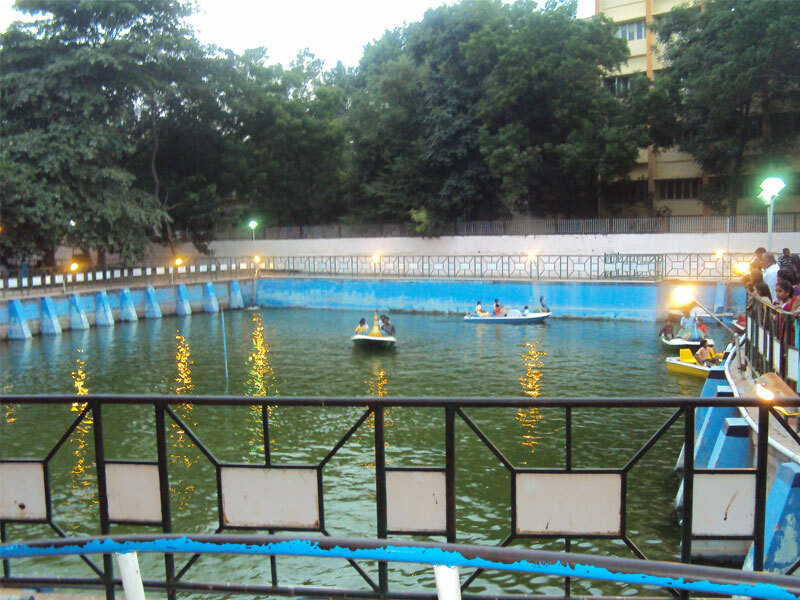 Park is spread over an area of 8.5 acres. Last year when I was feeling bored with hardly any places to visit. I was taken to Major Karthik to this place. Though these are much less attraction compared to a person from a metropolitan city. One can pass time by seeing kids enjoying their day out; momâ€™s running behind their kids, lovers at their peak of romance et more. Also there are lots of philosophies displayed at every spots. 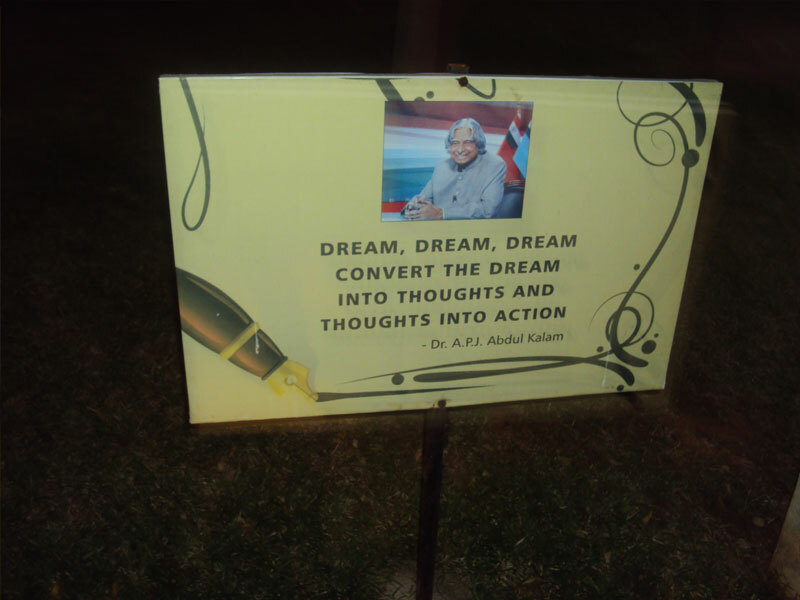 Again I must thank my PRO Mr.Major Karthik for taking snaps of the place and sending it to me. He is helping me a lot to blog these days.